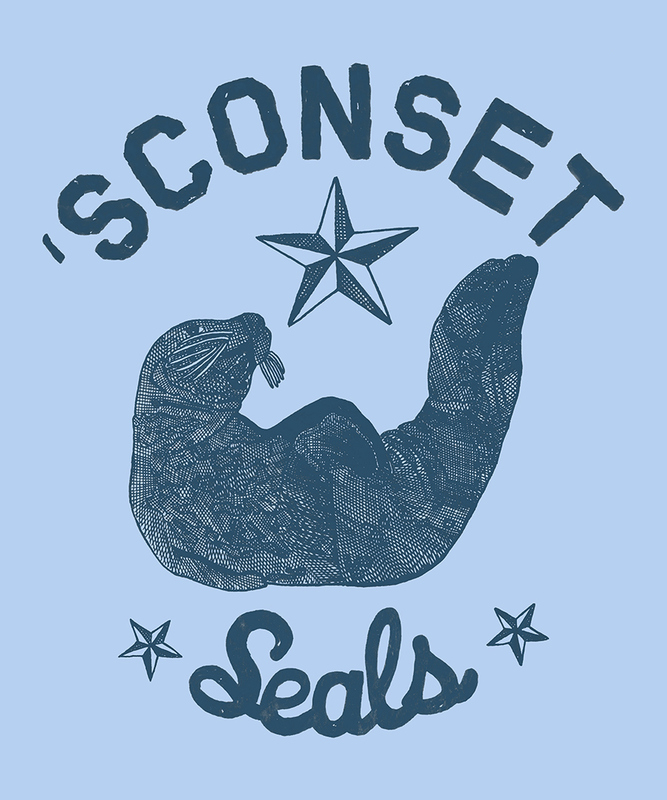 'Sconset Seals is based on the seals of Siasconset, Nantucket and the vintage feel of the area. 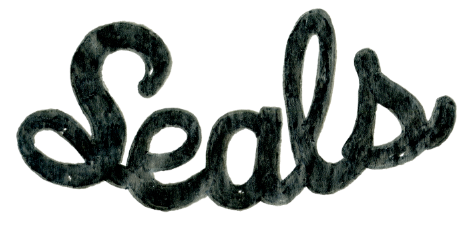 The seals are quite friendly in the water but don't get too close-they bite! 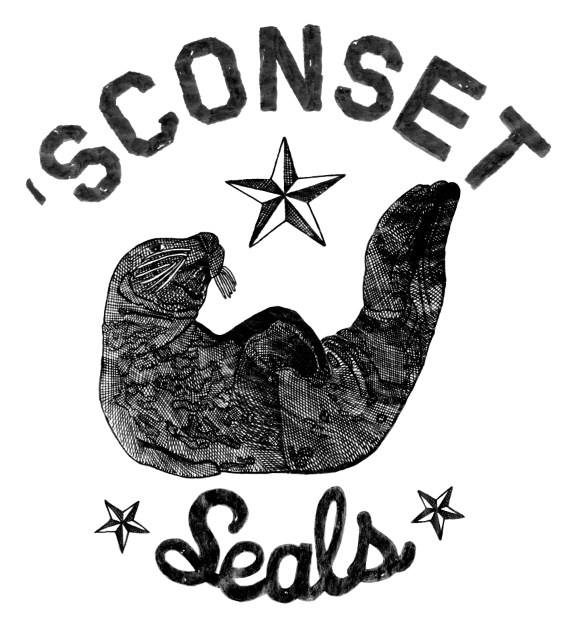 'Sconset Seals design by Rob Howell. 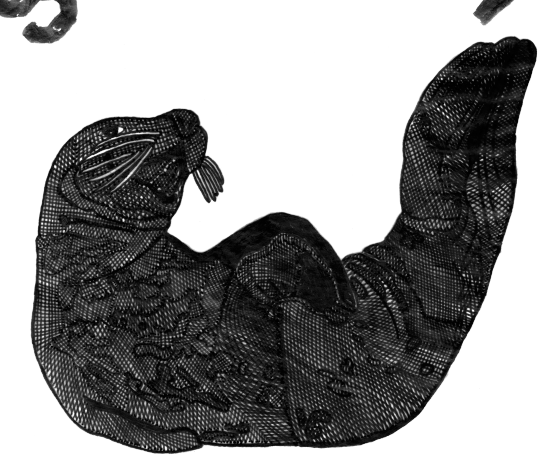 Based on the seals of Siasconset, Nantucket. 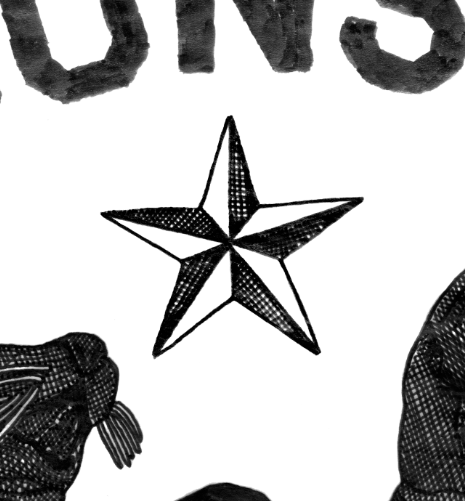 Available as a Print, Tee and many other things on Society 6.